Brewers’ job droop. 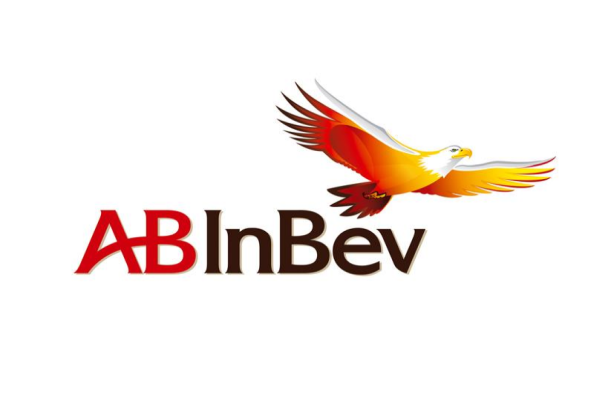 Bloomberg reports that Budweiser owner Anheuser-Busch InBev expects to axe about 3%, or 5,500 jobs, from its combined workforce in the three years after its $79 billion takeover of SABMiller, a deal that would create the world’s largest brewing company. The brewer is looking to save almost 10% of SABMiller’s total $15 billion annual revenue following the deal. The FT says the deal will result in around $2 billion in fees to bankers, advisers, and PR firms. VW stumps up. Embattled German automaker Volkswagen has told a federal judge it will pay its 650 U.S. dealers a total of $1.2 billion in compensation for the diesel emission-cheating scandal that engulfed the company last year. VW admitted last September it had sold almost 600,000 models in the U.S. with "defeat device" software. Mylan promises cheaper drugs. EpiPen manufacturer Mylan announced Thursday it will offer copay assistance to more customers and a $300 savings card to help cover out-of-pocket costs in an attempt to stem the drug-payment crisis. CEO Heather Bresch defended the company at the same time as Sarah Jessica Parker, who worked with Mylan on an awareness campaign, cut ties with the company on Thursday. Clinton berates Trump. Democratic presidential candidate Hillary Clinton launched her harshest attack yet on Republican opponent Donald Trump, accusing the property tycoon of promoting a racist ideology, allowing a "radical fringe" to take over the party, and "taking hate groups mainstream." The speech in Reno, NV followed her strong defense of the Clinton Foundation in an interview with CNN’s Anderson Cooper on Wednesday night. Swimming bro-gate. Ryan Lochte has been summoned back to Brazil following his "false robbery" claim during the 2016 Rio Olympics. If he doesn’t show up, the process will carry on in his absence. Lochte reportedly signed on for Dancing with the Stars, a development some contrasted negatively with the treatment of U.S. Women’s National Team goalkeeper Hope Solo after she was suspended following her own controversy. After losing sponsorships earlier this week, the swimmer signed a new endorsement deal with Pine Bros. Softish Throat Drops for a campaign revolving around forgiveness. WhatsApp embraces brands. WhatsApp has updated its terms of service to allow businesses and users to talk to each other on its platform, paving the way for brands to message users. The move by the Facebook-owned messaging app sparked outrage among some of its 1 billion users over concerns about privacy. Tim Bell departs. Iconic British PR firm Bell Pottinger is eyeing acquisitions following the departure of legendary founder and chairman Lord Tim Bell, the former Margaret Thatcher PR aide, who is leaving to set up a new agency called Sans Frontières 30 years after launching the eponymous company. Rum brand gets connected. Pernod Ricard-owned Malibu will next week launch the world’s biggest rollout of connected bottles exclusively via UK supermarket chain Tesco. The 40,000 bottles feature a tag hidden behind the brand’s palm tree logo, making it the largest global deployment of near-field communication on a consumer product in alcohol to date.